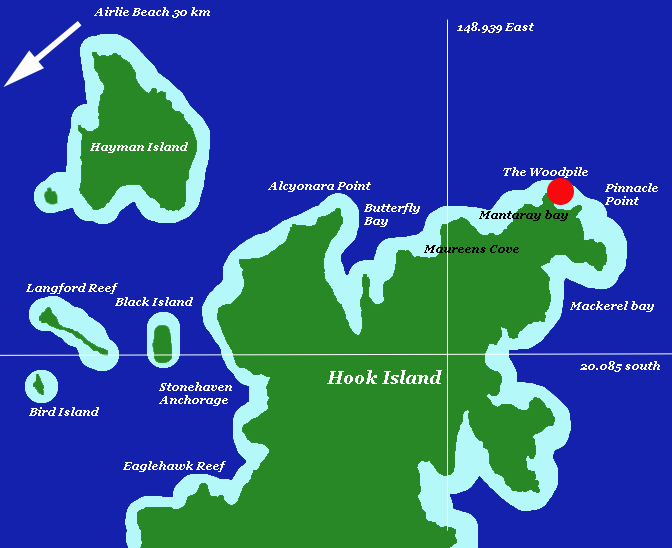 It is only a short distance from the Woodpile to Pinnacle Point on Hook Island but each dive site has its own character. 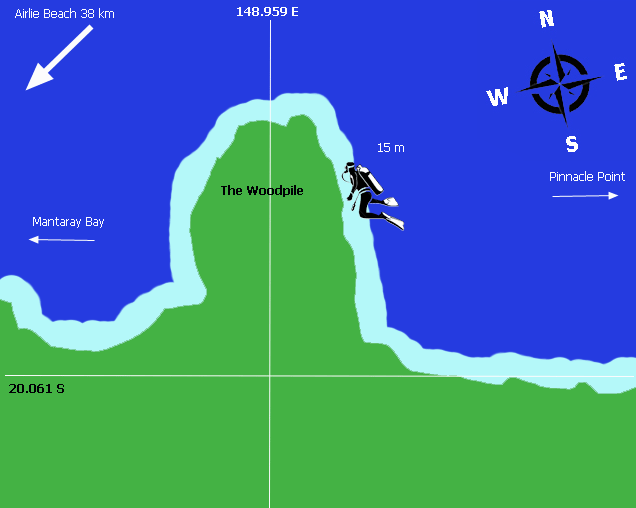 Scuba diving here is unique and exciting but as with The Pinnacles you have to plan your diving time in order to ensure optimum conditions on the day. Scuba diving here and at Pinnacles Point is not recommended on spring tides.